You’ve tried everything to help a mother make more milk, but nothing seems to be working. Maybe it’s genetic. Genetic variations in the ZnT2 transport mechanism may be the culprit. Zinc is essential to many cellular processes, including the synthesis of breastmilk. ZnT2 is a Zn transporter that is genetically controlled. 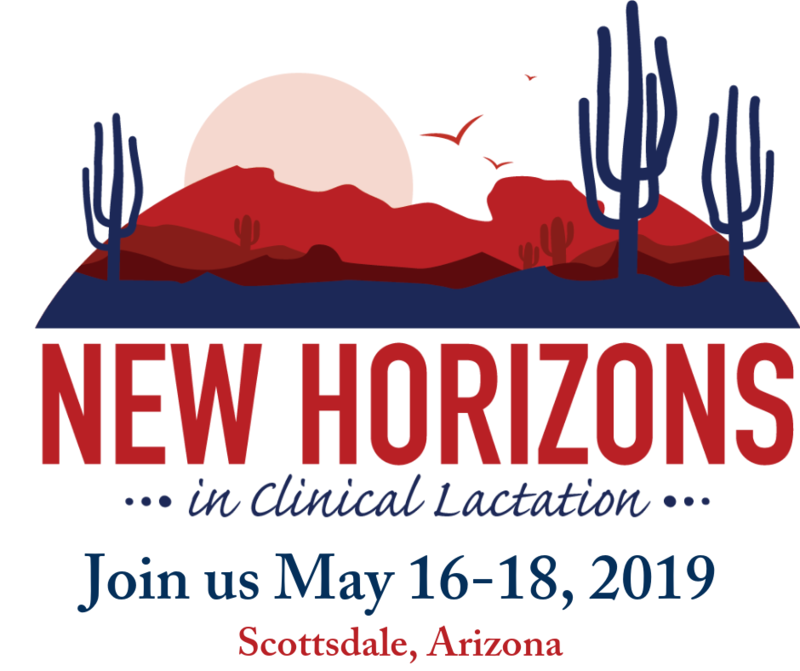 ZnT2-mediated zinc transport is critical for mammary gland expansion and differentiation and milk secretion during lactation. A genetic defect resulting in the loss of ZnT2 activity can result in mammary gland hypoplasia, an underlying cause of failed lactogenesis II. This can also result in low zinc levels in breastmilk. ZnT2 is regulated by prolactin and depending on the specific defect in ZnT2, extra prolactin may help fix the problem. Many lactation defects seem to have an inflammatory component, so reduction in inflammation, such as from a diet enriched in antioxidants, may also be of help. Lee S, Hennigar SR, Alam S, Nishida K, Kelleher SL. Essential Role for Zinc Transporter 2 (ZnT2) mediated Zinc Transport in Mammary Gland Development and Function during Lactation. J Biol Chem. 2015 May 22;290(21):13064-78. Would any screening questions on a maternal intake form be helpful in pointing the way to this being a possible concern a lactation consultant might suggest a mother explore with with her HCP? Zinc supplements would not help with this problem, as it is not a lack of zinc but a genetic alteration that does not allow the zinc to get into the milk-making cell. It is a zinc transport problem, not zinc insufficiency. Recombinant prolactin would be one source of extra prolactin. what do you suggest to get extra prolactin in this situation? Good question. Zinc supplements would not help with this problem, as it is not a lack of zinc but a genetic alteration that does not allow the zinc to get into the milk-making cell. It is a zinc transport problem, not zinc insufficiency. Recombinant prolactin would be one source of extra prolactin. Would any type of zinc supplements help? How might you suggest getting extra prolactin, as suggested in the article.